The big picture: Tesla's decision to kill its customer referral program is the latest in a series of adjustments that'll have an impact on the company's bottom line. It may not be a popular decision, especially among those that maximized the benefits of the program, but it'll become a reality regardless from February 1. Tesla’s customer referral program is coming to an end. 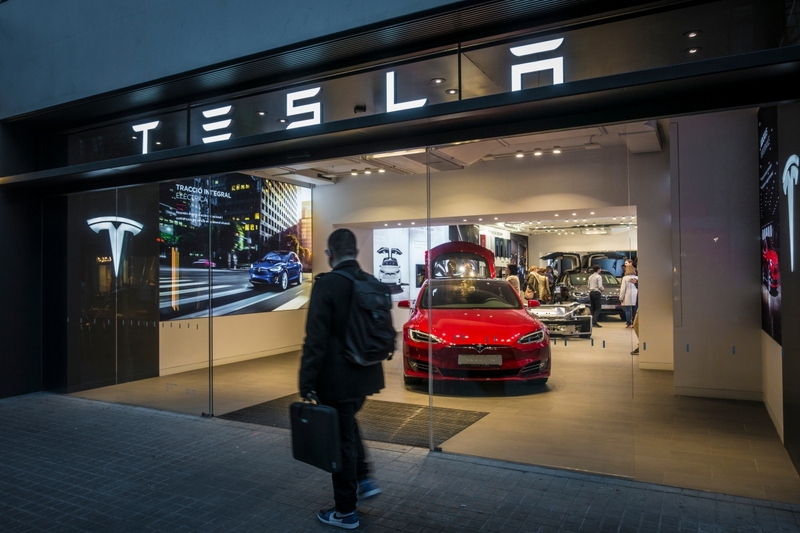 What started as a mutually beneficial perk to help Tesla spread the word about its product line while rewarding owners and buyers has morphed into a program that CEO Elon Musk says is no longer financially feasible. Musk announced via Twitter on Wednesday that the referral program will end on February 1. In a follow-up tweet, the executive said the program was simply adding too much cost to its vehicles, especially the Model 3. Tesla earlier this month discontinued the 75 kWh battery option for its Model S sedan and Model X SUV, increasing the base cost of the EVs by $18,000 and $15,000, respectively. The company also recently trimmed vehicle prices by $2,000 to reduce the impact of an expiring tax credit. Tesla’s referral program has gone through multiple iterations since launch, most recently offering new buyers six months of free Supercharging. Those who make the referral also get compensated – the more sales you make, the more handsome the reward. Prizes include custom wheels, priority access to vehicle software updates and invitations to Tesla unveilings. Top referrers can even earn a free Roadster, Tesla’s upcoming vehicle that can accelerate from 0-60 mph in just 1.9 seconds.